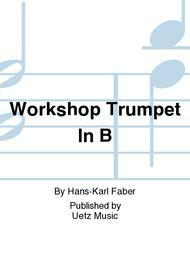 Composed by Hans-Karl Faber. Educational. Full score. 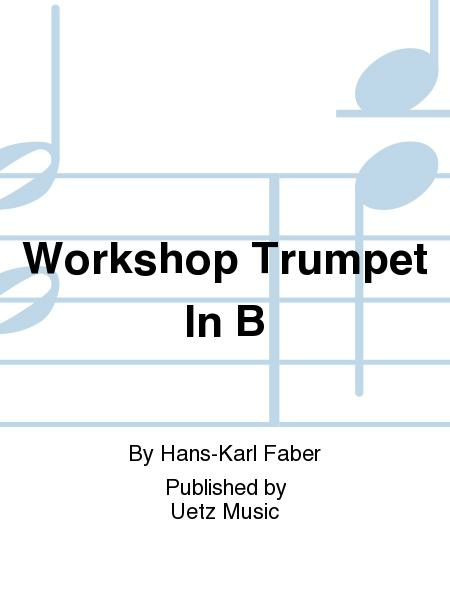 Published by Uetz Music (UZ.BU-4075).